An HVAC system includes a furnace and/or air conditioner and the duct system to carry the air around the house. In general, the lifespan of an HVAC system is between 15 and 20 years. The lifespan of a furnace or air conditioer depends on how often the HVAC system was used, the quality of the mechanical components (furnace and AC), the quality of the furnace or a/c/ installation and the maintenance of the whole system over the years. Here are a few considerations before you decide to replace your furnace or air conditioner. HVAC systems last for up to 15 years. If the heating or cooling system stops working or the repair is going to cost a lot of money, then it is time to replace the furnace or air conditioning unit. Old furnaces can get cracks in their heat exchangers. This enables carbon monoxide, a deadly gas that is colorless and odorless, to leak into the house. It is important to have a carbon monoxide detector to tell if your furnace has a leak. Older HVAC systems could have compromised electrical issues. If fuses short or connections get weak, at the minimum your heating or cooling system will come to a halt. It can also cause fire. Such safety issues are best mitigated by replacing the whole furnace or air conditioner. An HVAC system that is over 12 years old will need to be replaced if there is a major breakdown. The cost of repairing a furnace or air conditioner can approach the cost of replacing it. 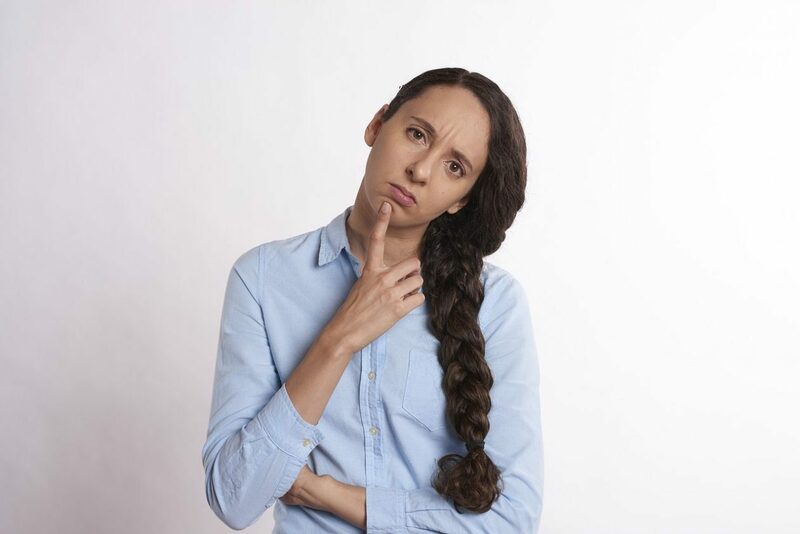 If the HVAC system is a fairly new one, but one of the major components needs to be repaired, then you will have to determine if the cost of fixing it approaches replacing the whole system. If yes, then you are better off getting a whole new HVAC system. There are 2 primary reasons for why your HVAC system is not keeping your home comfortable for you. The first reason is that you have a wrong size of HVAC system installed in your home. If the HVAC system is big for the home, the system is able to get your house to a comfortable temperature fast. This makes for a heating or cooling system that is turning on and off frequently leading to a stress on the system. If an AC doesn’t run for a certain length of time, it doesn’t dehumidify properly which is one of its core purposes. This also wastes energy and money. If there is a leak in the ductwork of the furnace or air conditioner, you might sense a smell that is either putrid or not familiar. Leaky furnace or air conditioning ducts might also cause a decreased level of comfort in your home. An air conditioning or heating system that is steadily increasing your utility bills is indicating to you that it needs to be replaced. An increase in bills means that the HVAC system is working harder and or longer to keep you comfortable in your home. At RC Mechanical, Redwood City’s best HVAC contractor, our expertise is in designing an HVAC system for you that is best for your home and that lasts for over a decade. Call us if you are having issues with your furnace or air conditioner and believe that it may need to be repaired or serviced. RC Mechanical is a local owner-operated Redwood City business and has provided expert furnace and air conditioning repair and installation to the Bay Area with integrity for over 20 years. Call us today at (650) 575-3915. Homeowners in Redwood City and throughout the Bay Area count on RC Mechanical for all their heating and air conditioning needs.